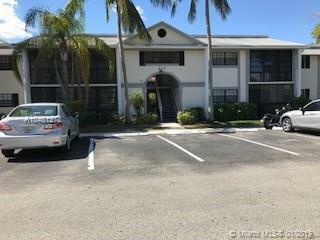 Beautiful and spacious 2/2 overlooking garden, 2nd floor, split floorplan, SS appliances and granite countertops with warm maple kitchen cabinets, vaulted ceiling in living/dining room, ceramic tile floors, spacious and bright bedrooms, and glass enclosed Florida room make this an exceptionally inviting, peaceful and private living space. 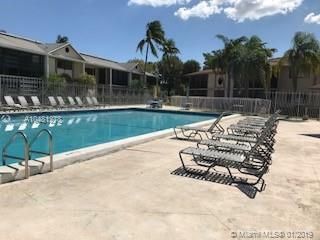 Full size W/D in unit, brand new hot water heater and trash disposal, reconditioned air conditioner (new compressor), adjacent reserved parking, 24/7 gated and staffed security, beautiful, exceptionally low monthly maintenance fee and many more upgrades. 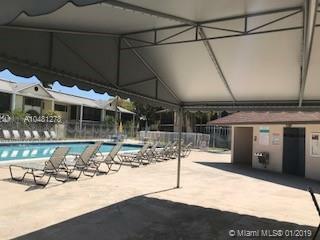 Ideal location close to I-95, Aventura Mall, and Hardrock Stadium and Winn-Dixie, CVS, and others adjacent. Motivated Seller!! On Supra, easy to show anytime.